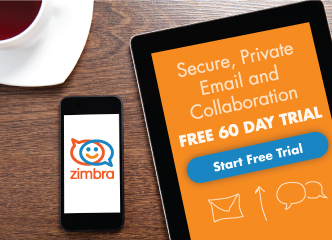 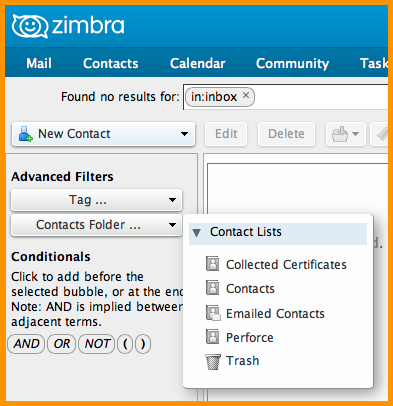 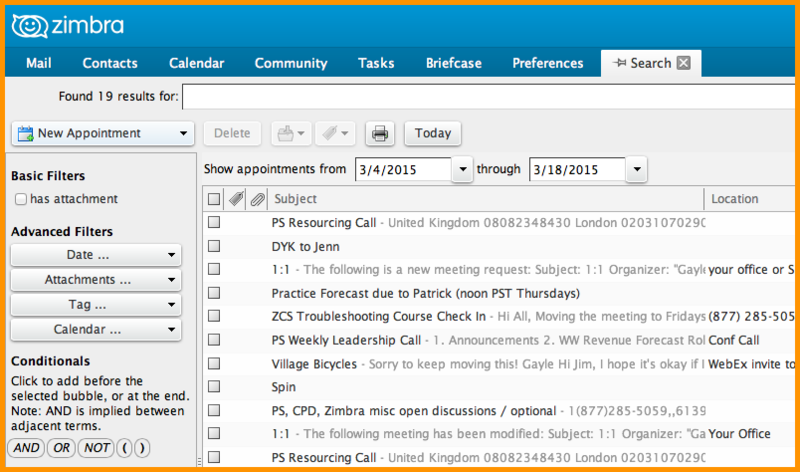 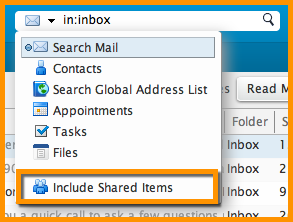 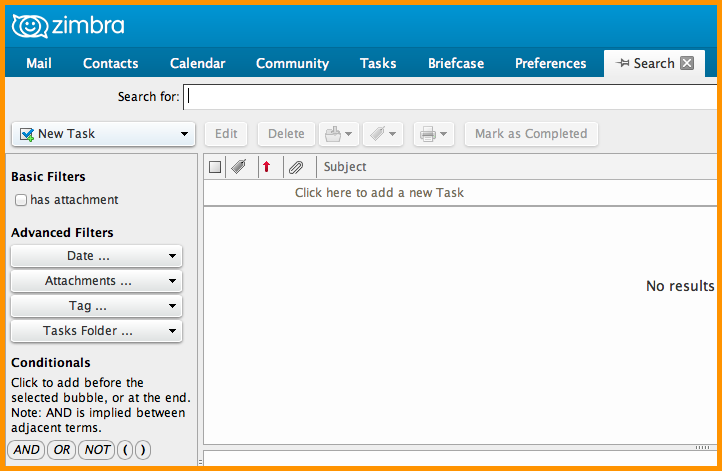 Did you know that you can use the Zimbra Search menu to search any of the following in your Zimbra account? 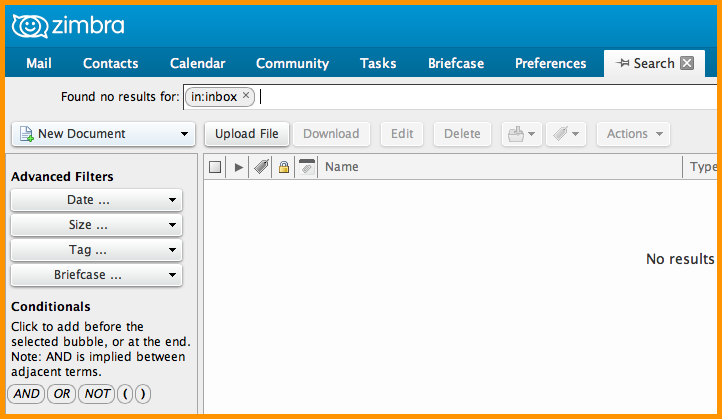 The menu option will default to the tab you are in. So, if you are in the Mail tab, the menu will default to “Search Mail”. 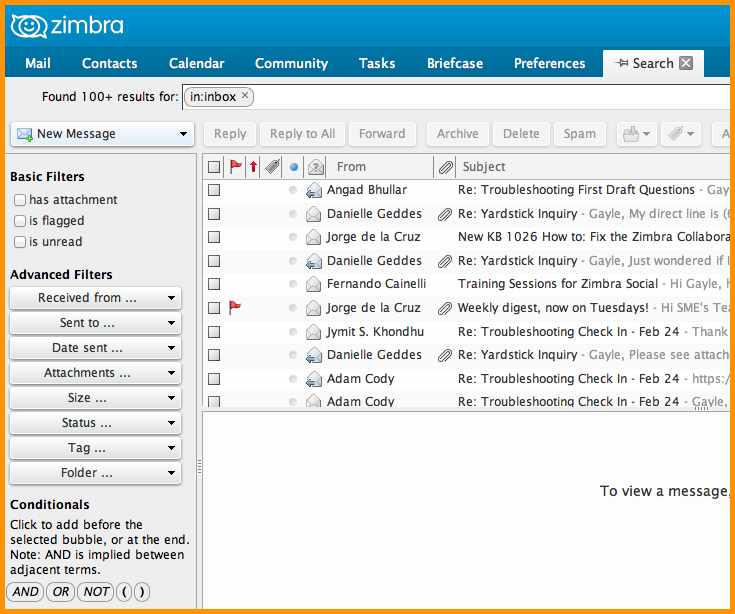 When Search Mail is selected, you can search using the 3 “Basic Filters” which are “has attachment”, “is flagged”, and “is unread”. You can also refine your search using the menus, which are Received from, Sent to, Date sent, Attachments, Size, Status, Tag and Folder.